According to Bloomberg, domestic box office revenue for the season are 11 percent lower than last year and expected to get up to 15 percent lower as none of the major releases still coming is expected to change that trajectory. Many of the analysts and reporters blame it on social media – “Summer Box Office Revenue Is Really Bad and Social Media Isn’t Helping” or “The “Rotten Tomatoes effect catches up with blockbuster bait, leaving critically acclaimed films in the money”. The truth is that what they are experiencing is the dark side of the short head. The few short head winners are booming while most of the long tail losers… well, lose. 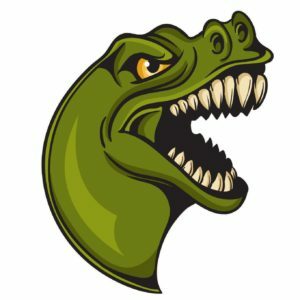 In 2015 five movies entered the 1 billion-dollar revenues club: Star Wars: The Force Awakens (above 2 billion dollars so far), Jurassic World (1.67 billions), Furious 7 (1.5), Avengers: Age of Ultron (1.4) and Minions (1.16). In 2016 four movies entered the 1 billion-dollar revenues club: Captain America: civil war (1.14), Rogue One: A Star Wars Story (1.05), Finding Dory (1) and Zootopia (1). In 2017 so far there are two: Beauty and the Beast (1.26) and The Fate of the Furious (1.24), but it seems that Despicable Me 3, Guardians of the Galaxy Vol. 2 and maybe also Wonder woman will join them. So why is this summer so gloomy? After years of prosperity and experiencing the comforting bright side of the short head, the big studios are tasting more of its dark sweaty side and it is scary. It is not like they didn’t have huge flops in the last several years. They sure had, but the thing is the quantity. When you are making less movies, investing much more money in each one hoping that at least few of them will hit the short head, the risk raises. If you have one or two flops you can get over it but if you have more than that you might get in serious financial trouble. 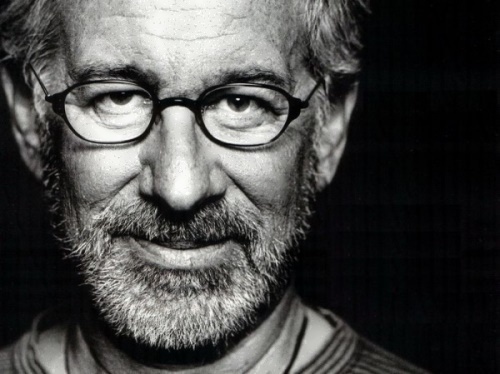 Steven Spielberg anticipated something like this several years ago when he said in an interview: “You’re at the point right now where a studio would rather invest $250 million in one film for a real shot at the brass ring, than make a whole bunch of really interesting, deeply personal — and even maybe historical — projects that may get lost in the shuffle because there’s only 24 hours…There’s going to be an implosion where three or four or maybe even half a dozen of these mega-budgeted movies are going to go crashing into the ground and that’s going to change the paradigm again”. So why is it happening and what is the fault of social media? Well, the social media, the main responsible for the short head blockbuster winners and the record breaking movies from the last several years, is also the main accountable for the biggest flops. In 2008, Universal McCann published one of the most important researches on word of mouth, examining 17,000 respondents in 29 countries. The research name was: “when did we start trusting strangers?”. One of their findings was that movies are the most “reviewed” type of products, brands or services on the web. Almost 60% of the respondent said they had reviewed films online. The word of mouth about movies works both ways – it turns some movies into rapid mega hits and at the same ease and speed it ruins others. 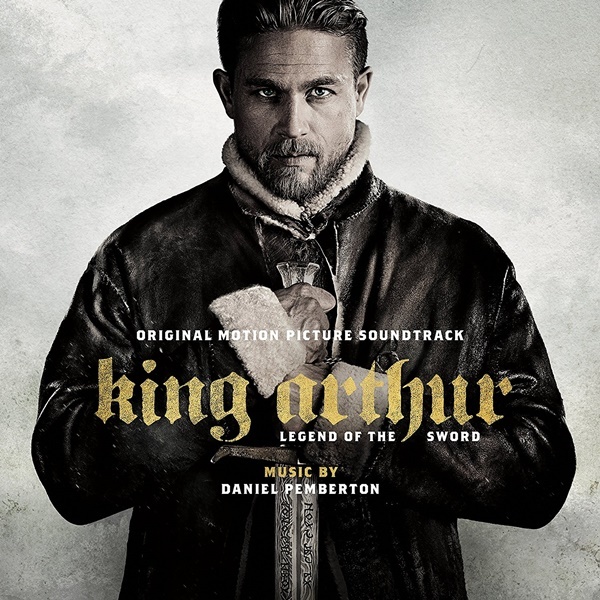 Let’s take the first big flop of the year: King Arthur: Legend of the Sword. The movie cost $175 million. In its opening weekend, it made only $15M. in the following weekend it went down to $7M! more than 50% drop. What has happened during that week? Well, many bad reviews (scored less than 30 in rotten tomatoes) and disappointed audiences talking about it on social media. 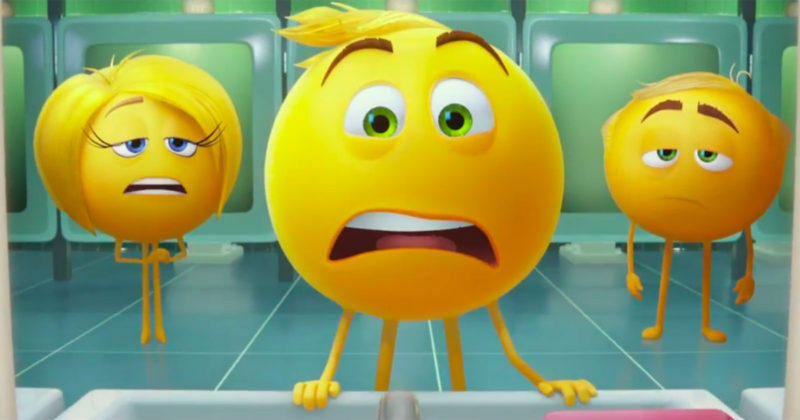 The Emoji movie, another more recent flop, made $10M on its first Friday, $8.7M on Saturday and only $5.8M on Sunday. The drop was faster and occurred during the weekend itself. In the following Sunday, the number went down to $3.3M. Why? Same reasons – 58% of the viewers didn’t recommend it and so did 92% of the critics. The bad viewers reviews don’t wait till Monday like the newspapers once did. Therefore, the decline has happened during the weekend. The so called “Rotten Tomatoes” effect didn’t start now. 8 years ago, on the weekend of July 10, 2009, Brüno, the Sacha Baron Cohen mockumentary comedy, was released. The numbers on Friday were pretty good, reaching 14.4 million dollars, but 24 hours later, on Saturday night, it collapsed by 40%. All the other top movies that were playing that weekend presented an increase from Friday to Saturday. Remember the bass diffusion model? “We had one of the best summers ever in terms of the content,” said Paul Dergarabedian, senior analyst for ComScore Inc. If you ask the critics you will find that this summer we had some great movies. In fact, the most watched films of the season had an average score of 72 on Rottentomatoes.com, an aggregator of reviews. A very high score compared to previous years. Which brings us to the understanding that in the era of the short head, critics reviews, as well as traditional media and PR play a minor part in the potential success of a movie. The word of mouth is the most crucial factor. The second thing is about safety. Usually making a sequel or a remake are a safe bet. Not this year. “Transformers: The Last Knight” generated barely half as much domestic revenue as the previous film in the series, “Pirates of the Caribbean: Dead Men Tell No Tales”, “The Mummy” and “Baywatch” were also far from expectations. on the other hand, we saw small budget movies booming and performing much better than expected. So, what’s the point? Making a sequel or a remake are a safer bet. Not a safe one. So probably the movie industry will not break its short head winner records this year (like it did 2 years ago with Star Wars: The Force Awakens) but look what has just happened on YouTube. Earlier this year “Gangnam Style” the music video from 2012 has been kicked out of the top spot on YouTube by “See You Again” by Charlie Puth and Wiz Khalifa from 2015. Last week “See You Again” was overthrown by Luis Fonsi ft. Daddy Yankee “Despacito” that was released only in… 2017. Got it? The first music video to reach 3 billion views needed 5 years to do so, the second one needed 2 and the third needed 6 months! At least someone is seeing the sunny side of the short head this summer.